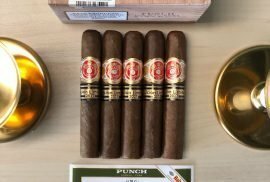 The Ramon Allones brand was founded in 1837, and is well known for being the first of the brands to make unique designs in their boxes, with great detail. Their cigars are produced in the legendary Partagas factory. In 2010, they launched a new La Casa del Habano Edition: the Ramon Allones Superiores LCDH Edition. 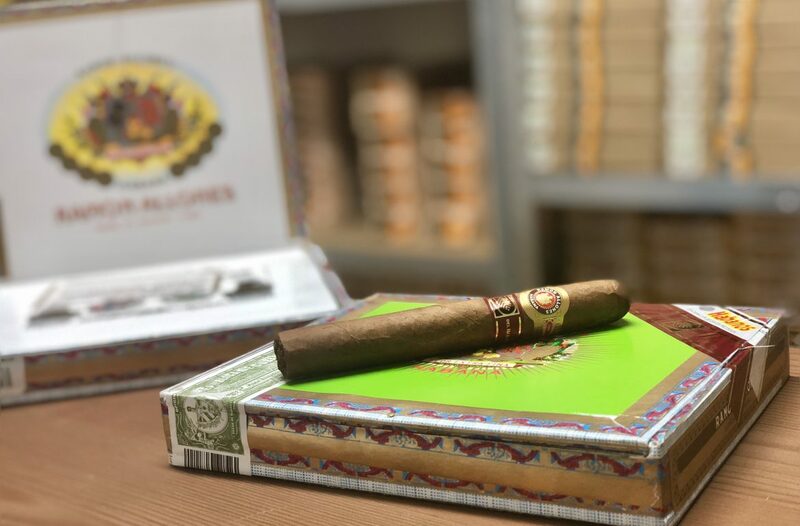 The Ramon Allones Superiores LCDH edition, was released in 2010, and was distributed through all the La Casa del Habano stores throughout the world. This edition had a total of 5,000 boxes, with 10 cigars per box. This cigar has a Coronas Gordas vitola, with a length of 143 mm and a ring gauge of 46. This vitola is used by some very popular cigars, like the Cohiba Siglo IV or the Punch Punch Punch. The Ramon Allones Superiores LCDH Edition has a light brown rapper, with a very well constructed build. For the price range it is in, there are very little imperfections, leaving quite a homogeneous feel all around. Having a very good draw, this cigar will meet the expectations of even the most expert cigar aficionados. It starts with a much more mild flavor, with a lot of its underlying notes not popping pop. However, as you keep on smoking this cigar starts to generated the strong and pronounced flavors, expected from the Ramon Allones brand. The tobacco from this cigar comes from Vuelta Abajo, creating a great medium to full bodied cigar. Although it is still young it does have very interesting tones which develop throughout the thirds. 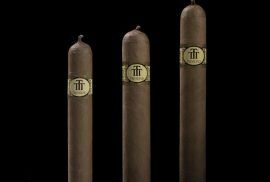 Notes of leather and nuts with be present throughout the whole cigar, although much more intense in the last two thirds. This cigar will take approximately 40-60 minutes to smoke. 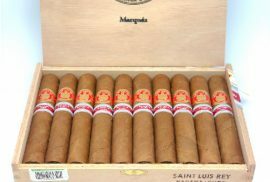 The Ramon Allones Superiores LCDH Edition is a cigar that comes in boxes of 10, with a very competitive price for a LCDH Edition. 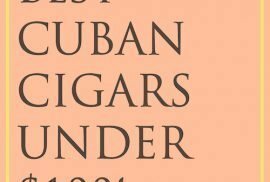 It reminds us of the H. Upmann Royal Robusto in certain characteristics, with a good price to quality balance. With an acceptable size, it will surely grant an enjoyable smoke, with a great draw, full of interesting notes.